Jazz Jackrabbit is going to rush this place and get some scores. Help him to dodge the obstacles. 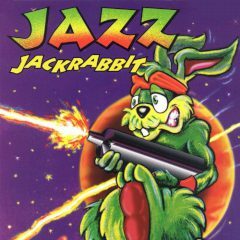 Have you ever met Jazz Jackrabbit? This green and strong rabbit is quick and dangerous as he deals with enormous enemies and obstacles with ease.